It is our grandmothers and mothers considered it normal to lose a tooth or even several during pregnancy. Thus, there are many reasons why even those, who had perfect teeth, learn what a toothache or dental carriers are during pregnancy. Today, such problems can be prevented. How to prevent dental problems among pregnant women? First of all, you need to eat right: stop “devouring” sweets and salty food even if you really want to. It is better to hold yourself than later cure your teeth. This is useful not just for your teeth, but also for the body and for being fit. We must not forget that during pregnancy women lack vitamins and minerals. That is why it is necessary, after consulting with a dentist, to take a range of drugs for their replenishment. Oral hygiene during pregnancy should be particularly careful. You should certainly see your dentist three times during pregnancy, even if you do not care. Periodical regular checkups at dentist are needed to maintain your teeth in good condition – perhaps it is already learned by everyone. If you decide to become a mother any time soon, it is recommended to pass all necessary examinations (not just a dentist) one year before the planned pregnancy, cure all “painful spots”, so that not to torment yourself and take some medicine during the pregnancy. If you did not have such possibility and you still have a toothache, do not panic and do not endure the pain, but contact the doctor. Is the treatment of teeth diseases during pregnancy harmful? Modern dentistry for pregnant women works wonders, because now everything is possible. 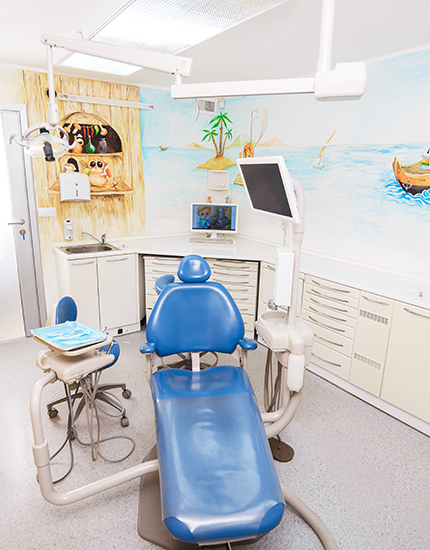 Rikota dental clinic now uses the newest and safest methods of treatment. Safe anesthetics are used for the pregnant women treatment. Dentists’ qualification enables to diagnose and prescribe a treatment without X-rays and, in extreme cases, take pictures using the advanced computer technologies. Comprehensive care during pregnancy can help to maintain your permanent health and beauty without causing any harm to your baby.